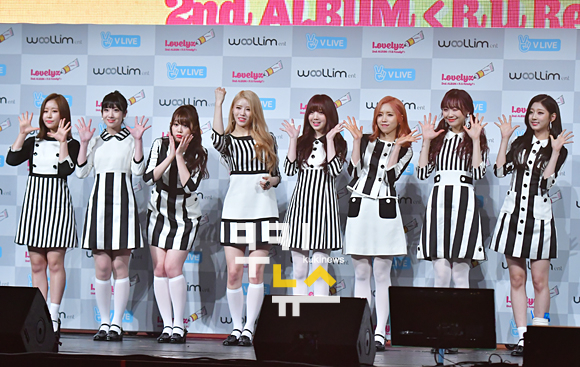 [A short meeting] Lovelyz, "We have confidence in what we do"
Group Lovelyz, who continuously showed their own music together with the producing team led by Yoonsang, 1Piece, has come back after 10 months with their second album 'R U Ready?'. The title song 'WoW!' is an impressive song with unique lyrics about falling in love with a 2-dimensional subject and addictive melody. Somewhere in Seoul, we recently met with Lovelyz at their comeback and asked about their goals for this promotional cycle. Q. It's a promotion after a long time. How do you feel? Q. The reaction to the new song 'WoW!' was good. Do you check the reactions on the internet? Q. The part where you cutely sing 'She's pretty' 'She's pretty' is a hot topic. Q. It seems unfortunate that Yein can't join the stage because of an injury just before the comeback. Q. You're going to promote with several girl groups at the same time. 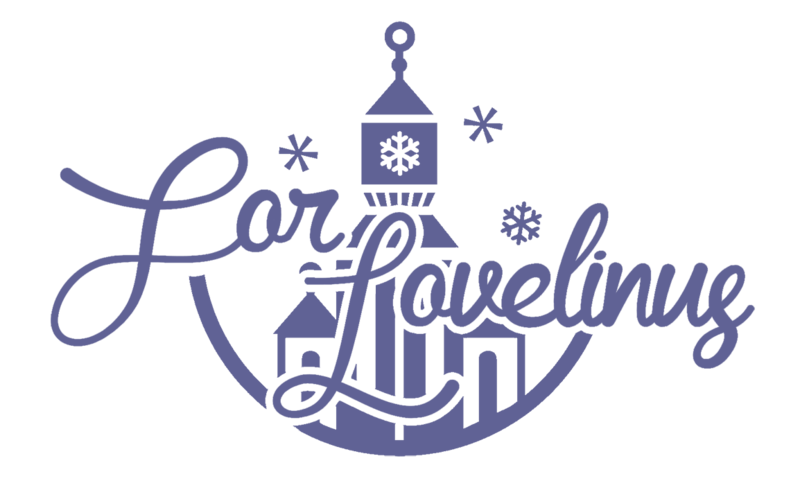 Does Lovelyz have their own goals? Q. You showed a unique image by transforming into paper dolls in the 'WoW!' music video. Q. In the music video, not only pretty expressions come out but also crazy scenes. Q. You have a reputation for being pretty when you're pretty but definitely crazy when you're crazy, but who is the craziest? Q. If there's a growing point that you can confirm on this stage/comeback, what would it be?